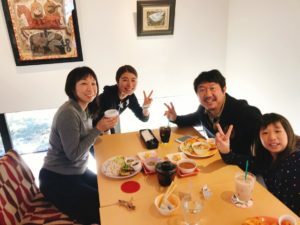 Mr.Kono(the chief director in Jetro Yamanashi) and his family came to Papá Feliz the other day. JETRO stands for Japan External Trade Organization. One of my friends introduced him. They help to export the products of Yamanashi, such as Wine, Sake and textiles etc. 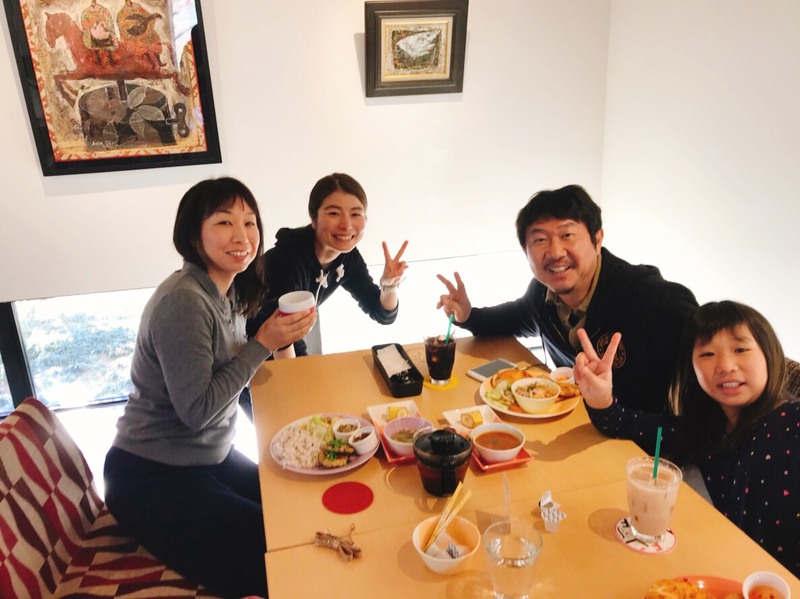 We are very happy that they introduce the good things of Yamanashi to all over the world. Also we went to JETRO to talk about some stuff before opening Papá Feliz. They listened to our talk very well then gave us some advice!